Why do you need a video for your business? A picture is worth a thousand words. How much words is a video worth then? Certainly a lot. An explainer video can explain your products or services in just 60 seconds! 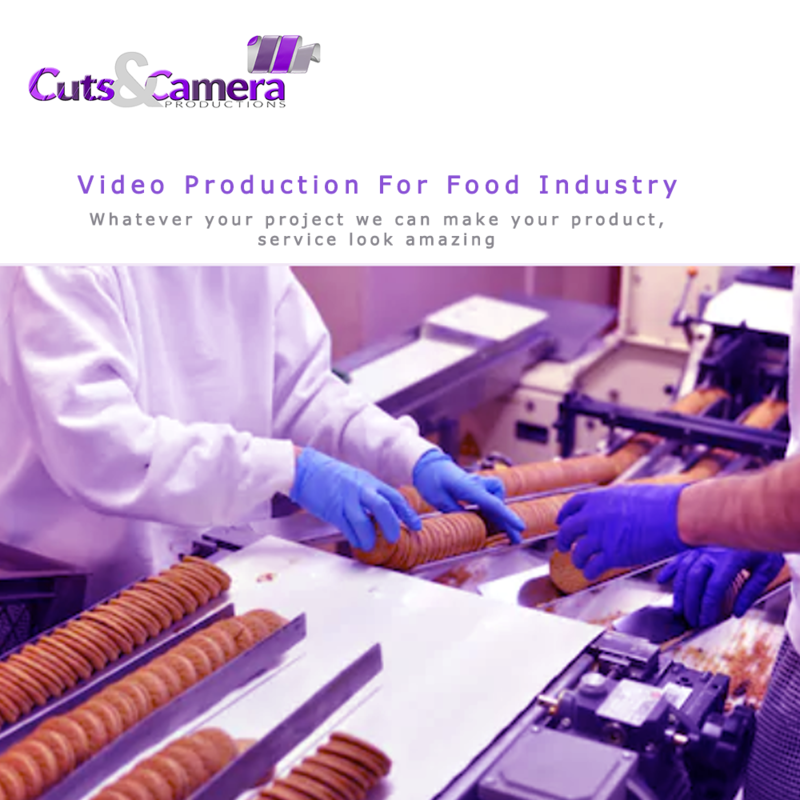 By cutsncamera|2018-06-26T22:43:01+05:30June 22nd, 2018|Video Production Firm|Comments Off on Why do you need a video for your business? Our studio enables us to shoot & edit films, interviews & live-stream events. Filming on location. Experienced filmmakers. Companies in imt manesar choose to produce a new company video each year. Industrial Model Township, Manesar (IMT Manesar) in Gurugram district of Haryana in NCR is a large Industrial areas south-west of Delhi along the railway in Haryana on Delhi Western Peripheral Expressway along Western Dedicated Freight Corridor and Delhi Mumbai Industrial Corridor Project. There are several large multinational industries, specially from Japan, located here. 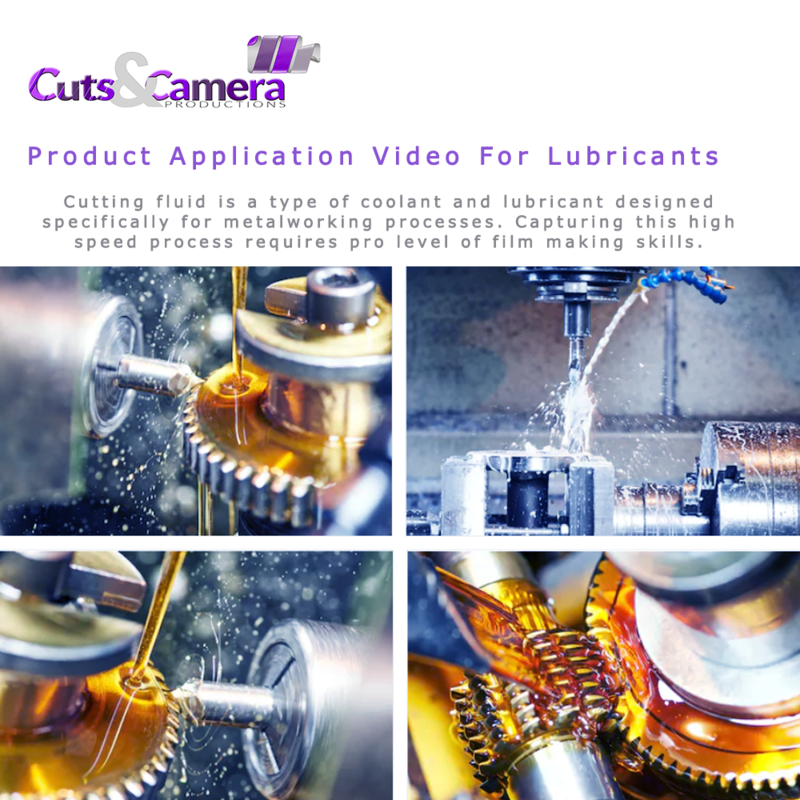 By cutsncamera|2018-06-19T17:19:28+05:30June 19th, 2018|imt manesar industrial|Comments Off on Companies in imt manesar choose to produce a new company video each year. Whether you need video production services, a better editing video or animation work for your business, we’ve got you covered. Uttarakhand Industrial Area consists of various areas likel selakui ,Haridwar Industrial Area, Udham Singh Nagar and various other places. sidcull stands for state infrastructure and Industrial Development Corporation of Uttarakhand . 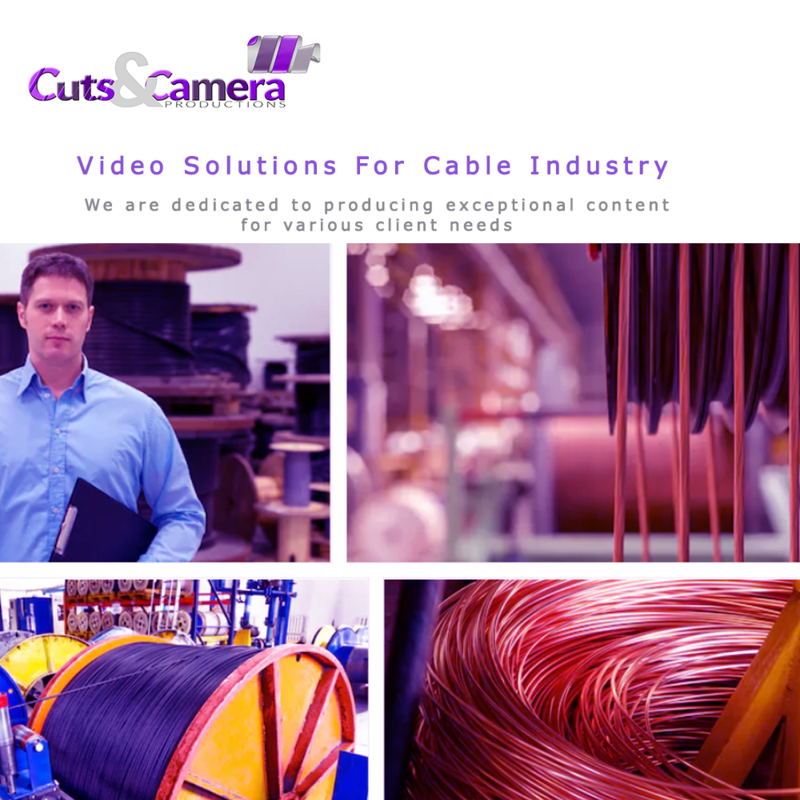 By cutsncamera|2018-06-18T07:16:28+05:30June 18th, 2018|Uttarakhand Garhwal Kumaon Industrial|Comments Off on Whether you need video production services, a better editing video or animation work for your business, we’ve got you covered. Work With An Emphasis On Creating Powerful Videos To Inspire Your Audience. Take Creativity Seriously. 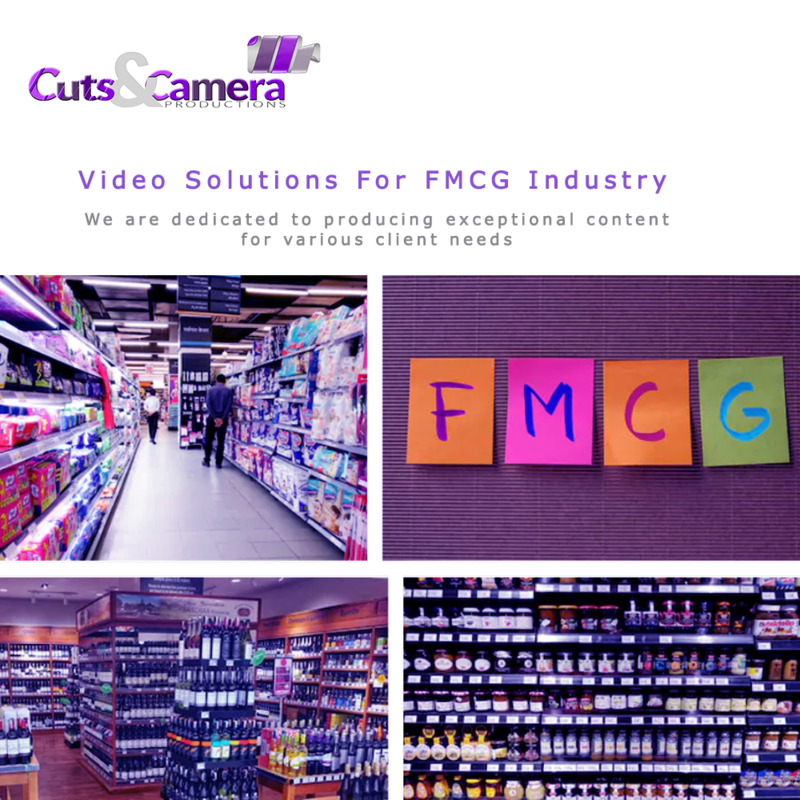 We are gurgaon based video production film and animation production company with an emphasis on creating powerful videos to inspire your audience. We take creativity seriously. Our mission is to build lasting impressions long after they are played in gurgaon internet. 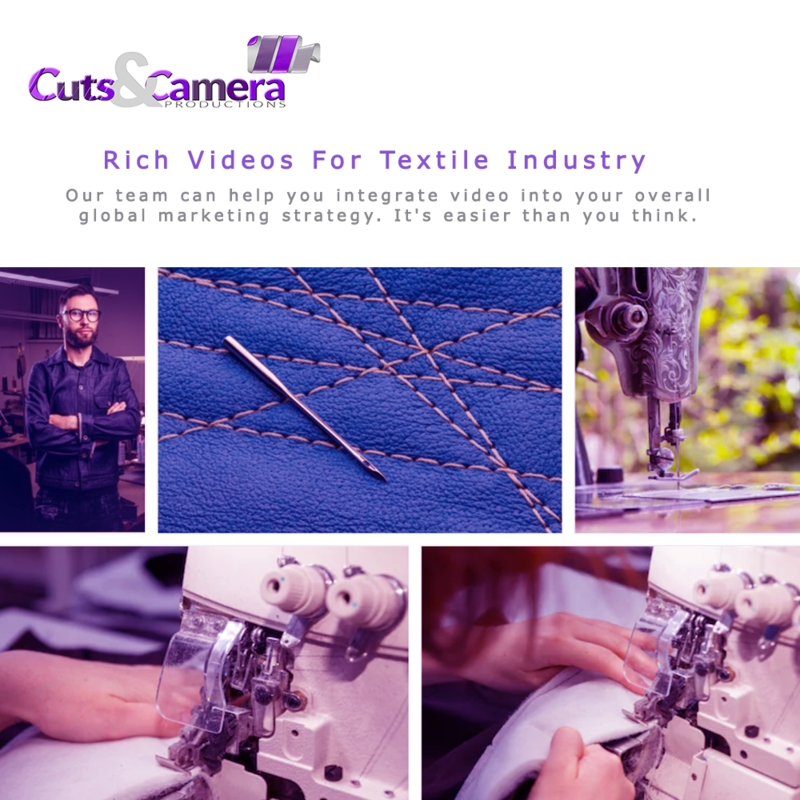 By cutsncamera|2018-11-10T13:10:51+05:30June 10th, 2018|Corporate Video Film|Comments Off on Work With An Emphasis On Creating Powerful Videos To Inspire Your Audience. Take Creativity Seriously. We specialize in all aspects of video production , from planning to execution . Pantnagar is a town and a university campus in Udham Singh Nagar district, Uttarakhand. Nainital, Kashipur, Rudrapur and Kiccha, Haldwani are the major cities surrounding Pantnagar. 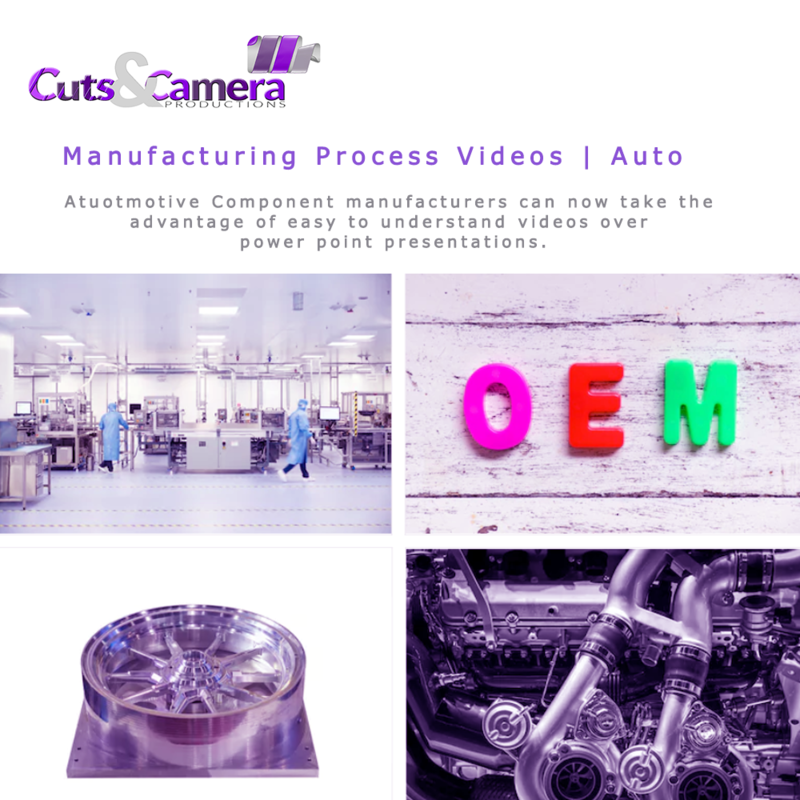 Take your factory manufacturing unit to new heights by making a corporate video for your product service brand. 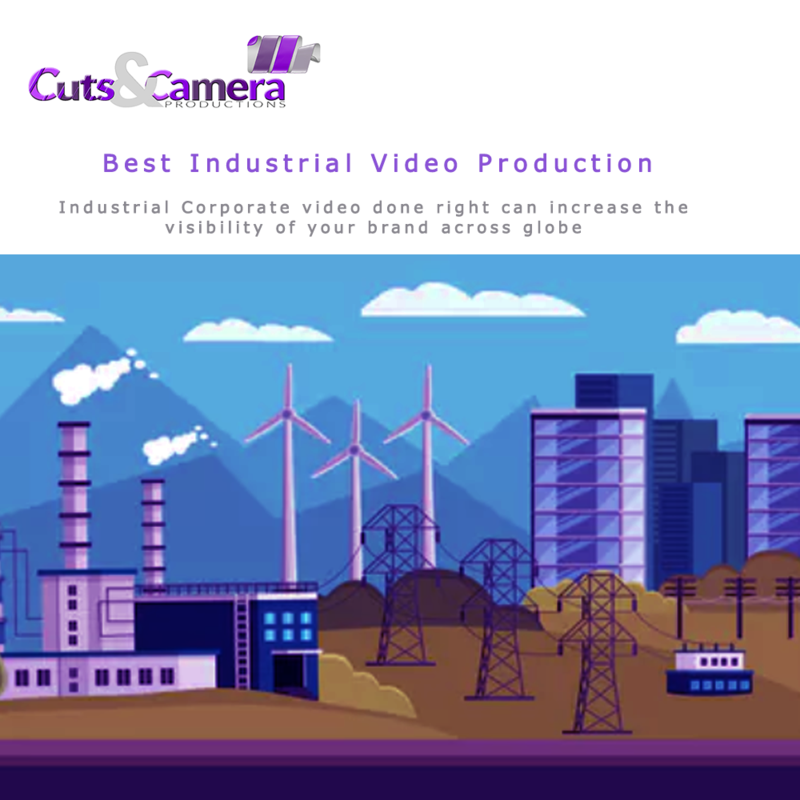 By cutsncamera|2018-06-05T10:57:11+05:30June 5th, 2018|Uttarakhand Garhwal Kumaon Industrial|Comments Off on Take your factory manufacturing unit to new heights by making a corporate video for your product service brand.